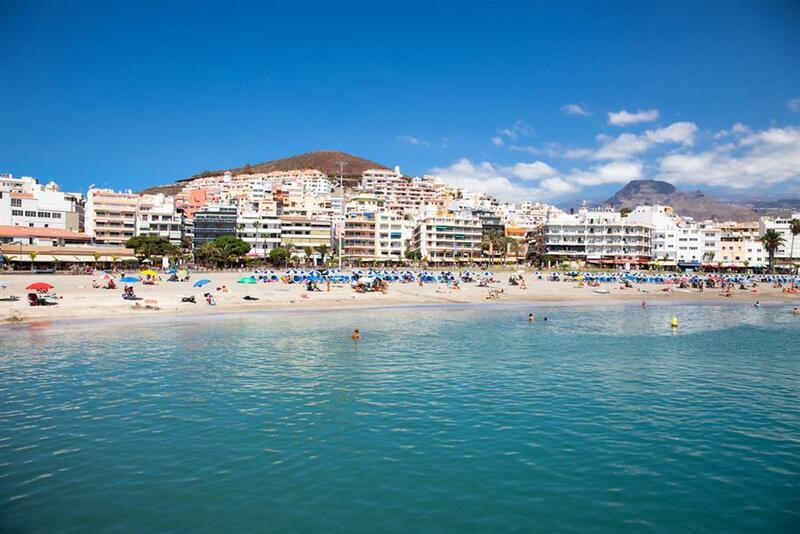 With the decree to regulate holiday rentals due to be released this month, the Canary Islands association ASCAV has expressed their dissatisfaction at some of the conditions cited in the decree. They believe the government has fallen short on their commitment to establish a fair law; indicative of the needs of the sector. After meetings with the president of the archipelago, Paulino D. Rivero, back in July 2014, the future of holiday rentals in the region looked bright. However, it appears that the government has backtracked, and the decree, which is expected to be approved before the end of the month, alienates thousands of homeowners due to its restrictive nature. There are three central requirements, that will greatly limit the number of owners who will be able to apply for their licence, and which ASCAV has denounced as unjust. One of these conditions is that an owner must receive prior authorisation from their community to rent out their home for touristic purposes. A high volume of holiday rentals are situated in residential complexes, whether in a block of apartments, or a townhouse or villa situated within an urbanisation. These owners will now need to seek approval from the president or community administrators, before they can start to rent, or continue renting their home. According to ASCAV the government should not be permitted to impose this condition, as it violates national and European laws. They criticised the ruling, saying that the decision would lead to the rejection of many petitions, based on personal preference, rather than reason, as rejection can be based on just one owner’s disagreement. ASCAV have put forward a proposal to the government, in which they recommend that communities who don’t want owners renting out to tourists, should establish an appropriate and universal inclusion in the Owner’s Statute. The Vice President, Ricardo Fernández de la Puente Armas, agreed to study this option, before final publication. In addition, the association has put recommendations on the table for dealing with unwanted guests. Giving the owner, or community, the right to issue an eviction notice to troublesome holidaymakers. The government has turned its back on single room occupation in holiday rentals; declaring this type of tourism doesn't interest the region. A rather antiquated decision, when you consider the heightened popularity of P2P accommodation. Both Andalusia and Catalonia have incorporated single room occupancy in their tourism decree. In the Canary Islands, nearly 700 homes provide up to 3000 bed spaces on single room occupancy basis. If these were to disappear, it’s likely that the tourists seeking this type of accommodation would disappear with them.. They are also looking to prohibit holiday rentals offering a bed and breakfast model. Ironic, as the government has just granted a temporary classification to hostel establishments in the city of La Laguna in Tenerife, who offer backpacker style accommodation, with multiple bunk beds in a single bedroom and shared bathroom. The decree states that an owner must have their first occupation licence or certificate of habitation to apply for a licence. This issue affects many owners, who either purchased older property and were not aware of the lack of a licence on the property. Or who constructed their home, and at the time were not required to apply for a licence. It’s important to point out that although these properties may be deemed ‘a-legal’, they are all subject to, and paying their IBI and municipal taxes. Examples, such as the Artenara house caves (casa cuervas), will be excluded from the tourism decree, as will many houses located on the banana plantations in the north of Tenerife. ASCAV believe there is a fair way to deal with this situation; offering a third option to owners who are unable to produce the required documentation. They propose that owners be able to apply for a certificate from a qualified technician, which certifies the property complies with the requirements set out in the decree. However, the government opposed this option, stating they could not accept illegal properties of any kind to be promoted as tourist accommodation. At the least the property must have a document from the local council (ayuntamiento) confirming its legality. Any property that doesn't have a first occupation licence or certificate of habitation will first need to apply to legalise their property with their local town hall, before they can register for a tourist licence. Click on the link to view the current version of the Canary Islands decree for holiday rentals in English. And in Spanish. The association ASCAV have published a petition on Change.org "Por una ley donde el turismo sea patrimonio de TODOS y no de unos pocos". We urge owners, agents and guests to support the industry in the Canary and sign the petition.